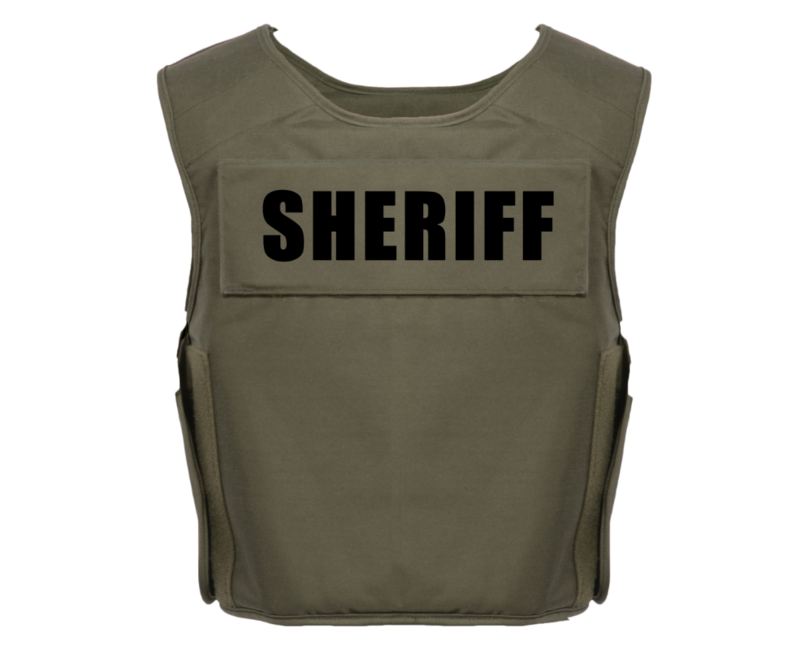 The OCS offers a durable 500 Denier outer shell. 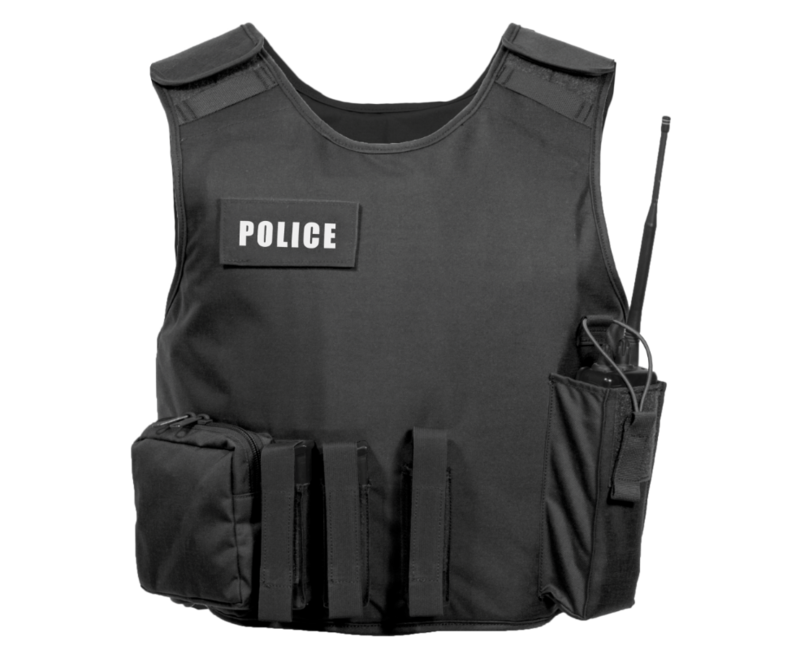 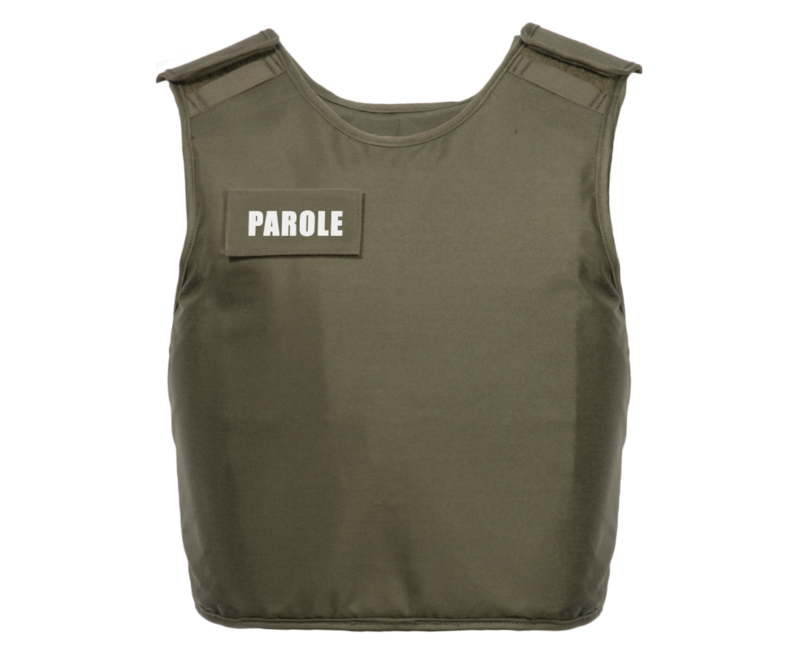 Featuring front hard armor plate pockets accommodating inserts or rifle plate protection, the OCS is a standard option for the officer seeking an outer carrier body armor system. 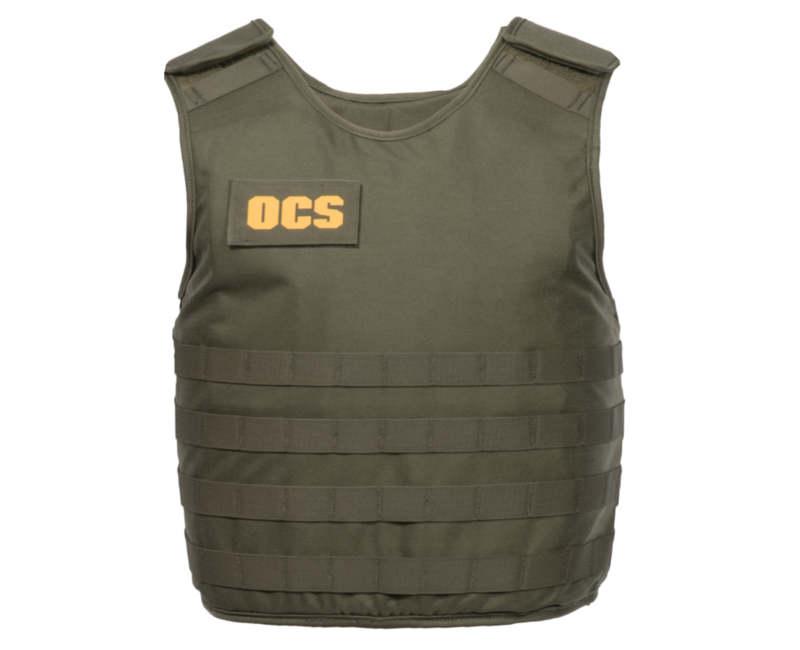 The OCS is sized to specifically fit your Armor Express custom LEGACY armor panels.